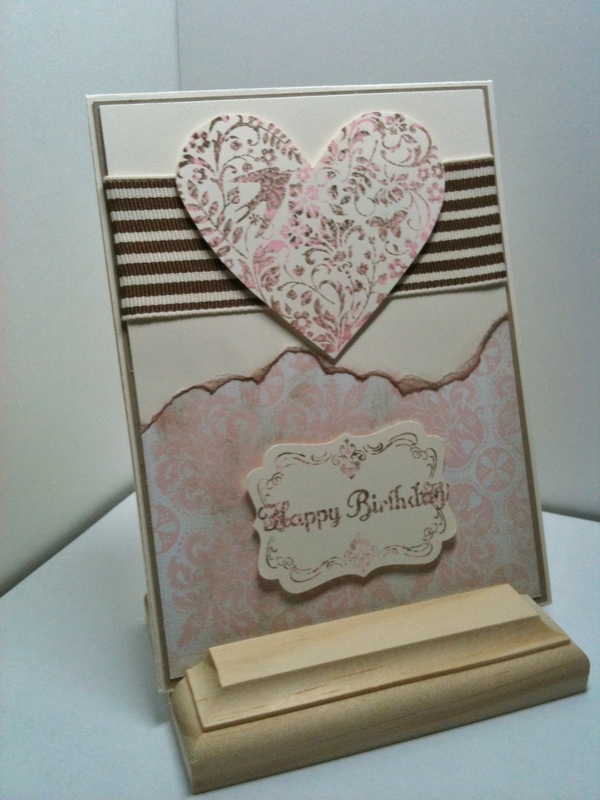 Tonight I did a card for the Stamping 411 challenge,http://stamping411.blogspot.com/. It has been over a month since I last posted. I promise I will not be gone for so long again. Life has just been a whirl wind this last month. I used the You are Loved set in the Holiday Mini, and some of the Beau Chateau DSP. I used the “kissing technique” Diana Gibbs had on her blog mid October, http://dianagibbs.typepad.com/stampin_with_di/2011/10/kiss-me.html and it is beautiful with this set. I made a card with the Marina Mist for my husband for our anniversary, but this was done with Pink Pirouette and Soft Suede- I used Pretty In Pink and Soft Suede for Ink, and of course the beautiful striped ribbon in Soft Suede. The card is a loose interpretation of the sketch, but you have to start somewhere. I am not even sure I remember how to post this blog. I am a little worried that I have been so busy this last month with a birthday sleepover for my 8-year-old twin girls, mega Stampin’ Up ! event, and my 22 wedding anniversary, and the busy holiday season has not even started with Thanksgiving, my daughter’s 16th birthday, and Christmas right around the corner. Liking to cook and being crafty can be a curse because I do most of the holidays at my house, thankfully I have three girls and I hope to pass the torch in 15 years or so. Since I just type this I don’t think I even have time to go to work, and maybe my job would let me take a two month vacation, so I can stamp, plan parties, and cook until January. I am exhausted just thinking of everything. 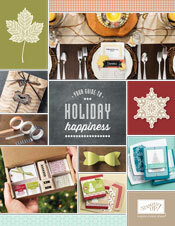 Hi- I am Donna Thames an Independent Stampin' Up! demonstrator as of July 7, 2011. Primarily I am a hobby demonstrator, although I love to share my "hobby" with my friends and family. I am the mother of three beautiful daughters, (a seveteen year old and nine year old twins), and I have a wonderful husband of 23 years. 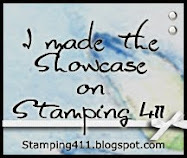 I have been stamping cards for the past 14 years, and using Stampin' Up! products since 2006. I fell in love with the products, and have used little else since. I have been blessed to have a great demonstrator, Lee Conrey leading my adventure in the stamping world making many beautiful projects. When I am not stamping, I am employed as an attorney advisor with the Federal Government. 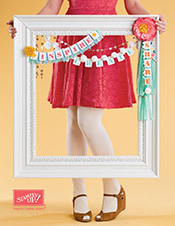 I would love to share my hobby with you.